A native of New York City, Gerardo “Jerry” Madera, son of the famed musical arranger and lead tenor sax Jose "Pin" Madera for the Machito Orchestra, and brother of great Latin music arranger, Jose Madera. Jerry has been immersed in music from the very beginning. At the age of 12, after being inspired by his father’s music as well as great bassists such as Bobby Rodriguez, Victor Venegas, Eddie “Guagua” Rivera, Sal Cuevas and many others, he began to play the bass and has been doing it ever since. During his musical career, some of the important artists he has performed and recorded with include Johnny Pacheco, Tito Puente, Eddie Palmieri, Richie Ray and Bobby Cruz, Tipica 73, Joe Cuba, Hector Lavoe , The Mambo Legends Orchestra, Jose Alberto “El Canario”, Adalberto Santiago, El Cano Estremera and Alfredo De La Fe etc. 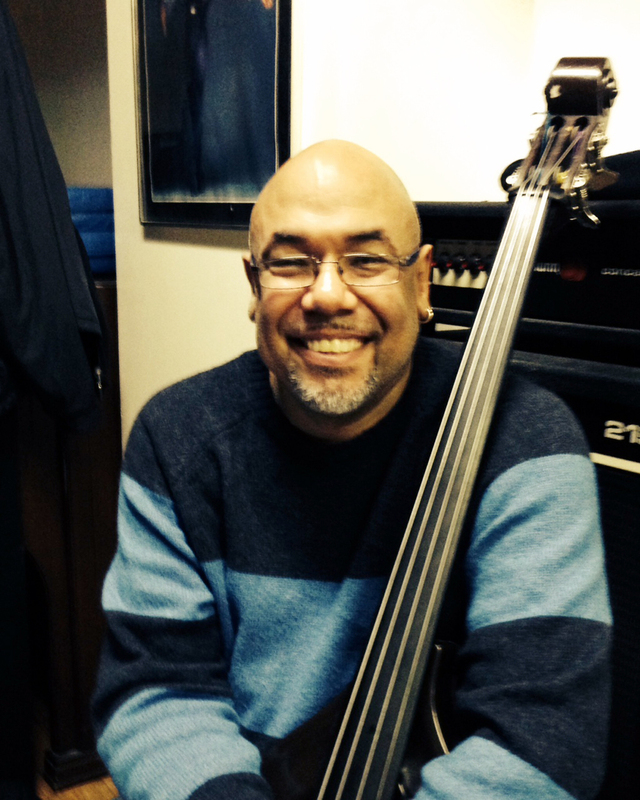 Jerry is considered on of the top called bassists on the Lain music scene.